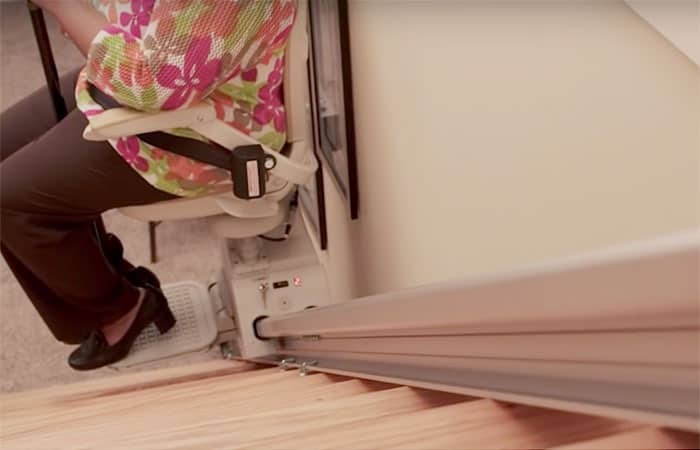 Breffni Mobility supplys and installs stairlifts in Cavan, Donegal, Dublin, Galway. We are agents for the top Stairlift manufacturers, Acorn Stairlifts, Meditek Stairlifts and Otolift Stairlifts. 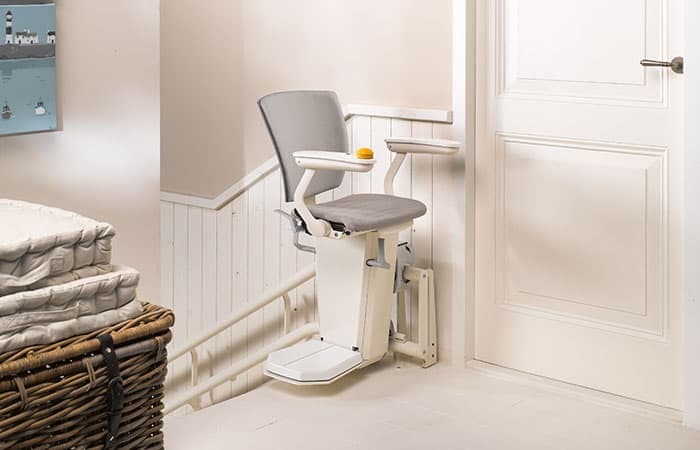 We have expanded over time and have offices supplying stairlifts in Dublin, stairlifts in Galway and stairlifts in Donegal, we also supply wheelchair access lifts and through-floor lifts in all the above areas, Unlike most other suppliers all our sales reps have a technical background and will have the ability to help you with all technical questions. 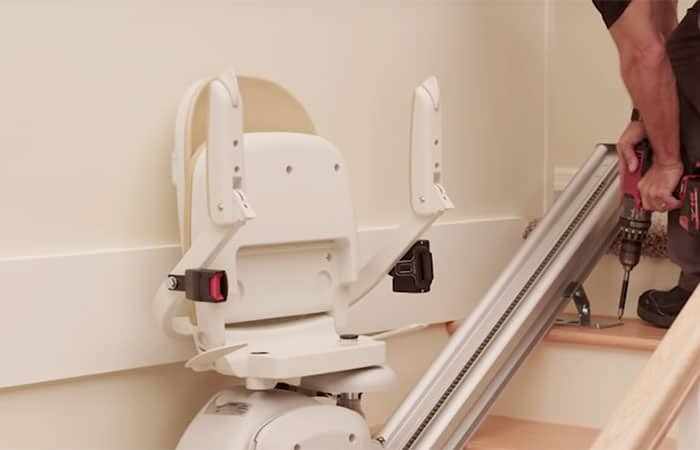 We supply and install wheelchair access lifts, specializing in Thyssenkrupp and IGV platform lifts. We also supply and install straight and curved stairlifts. 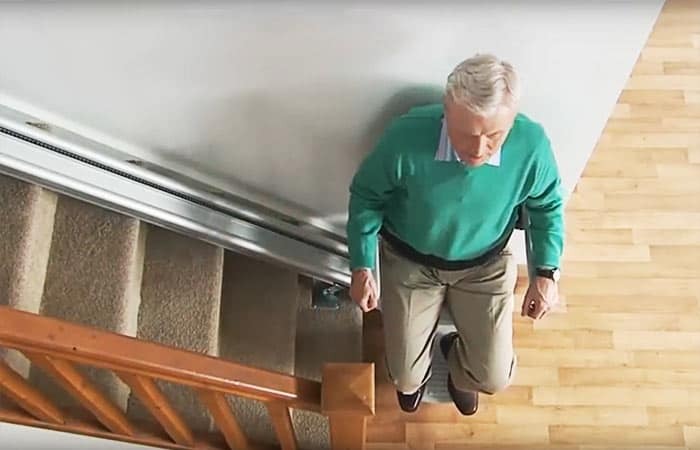 Breffni Mobility operates as a recycle and reuse business; and where possible we can offer re-conditioned stairlifts either for sale or on a rental scheme. Customers include Local Authorities, Schools, GAA as well as all types of Commercial Businesses.